We got see another baseball game. And, Katie Beth got her baseball signed. 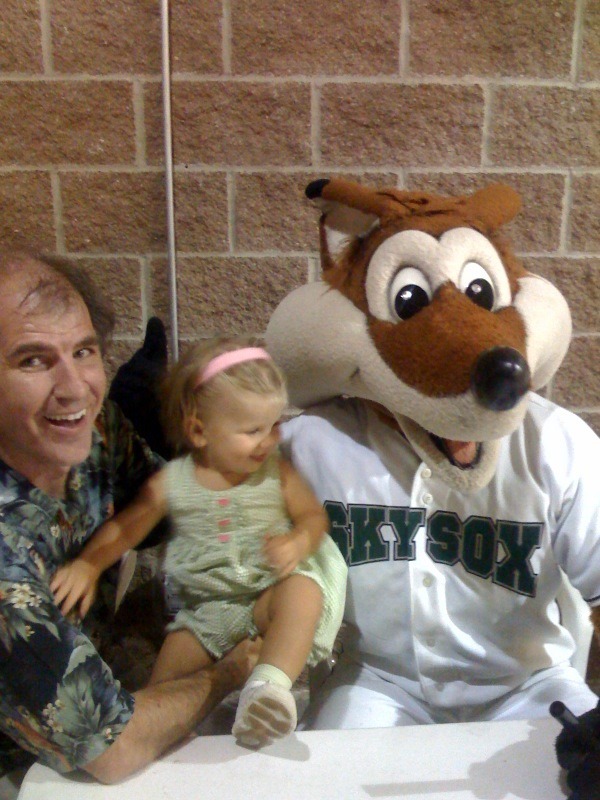 She met Sky Fox.